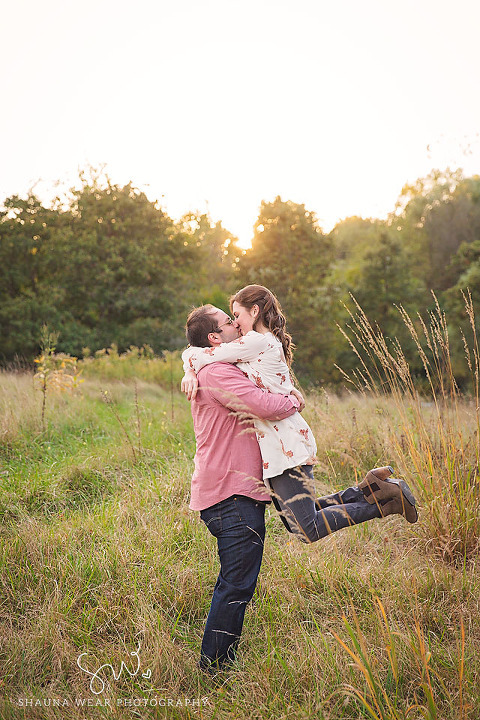 Ann Arbor Wedding Photographer | Caitlin & Chris are getting married! Reason #4756295737 I love engagement sessions and think they are SO important – I get to know my clients better. These two. Full of laughter, full of love, and I’m now even more excited to shoot their amazing wedding next July. Caitlin and Chris, thank you for spending the evening with me!